Hello world! And welcome to our first blog post, you peeps! 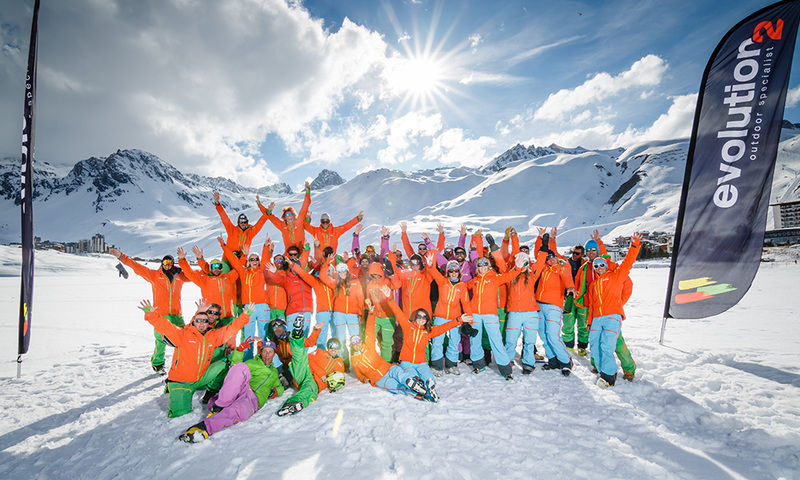 Today we have decided that it would be a good day to launch our brand new Skipodium blog! So we did 🙂 The first time we internally talked about it was sometime last year but we never really had the chance to get down to work because the ski season was approaching and we still had toooooons to do with the site. By that time we definitely did not have a clear vision on where the site would be and how things would develop through the season. We went through so many changes and had so many news on a daily basis, that we did not really have much time to step back and sort of organize the thoughts to actually be any usable by our audience. 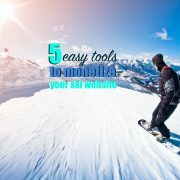 What the hell is Skipodium? 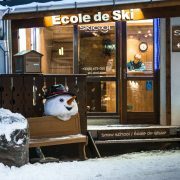 …essentially Skipodium is the place to go to compare and purchase their winter sports lessons. 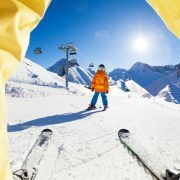 We do not have our own school, neither have we our own ski lessons. 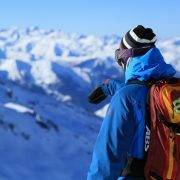 What we do is to provide the technology to schools and independents around the world who want to sell their lessons online and help them vehicle their products to the Magic World of the Internet, hooking them up with people who need a snowsports lesson. Why we are starting a blog? It’s the easiest way to share news us and about our site. We want to stay in touch with you and know you better! 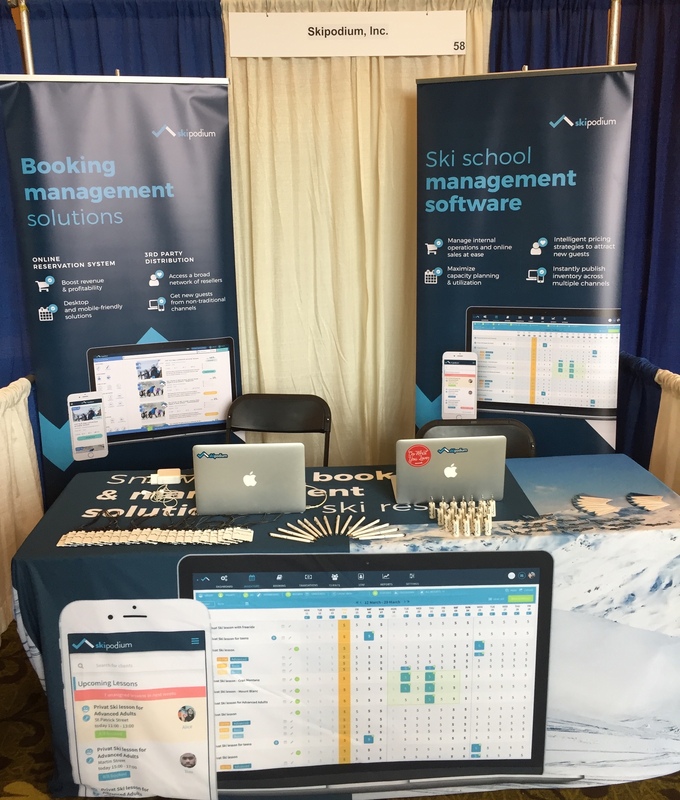 We need a not-always-catchy-marketing space where to share our passion for winter sports and technology. Now sit back and relax.. We are gonna be back soon! https://skipodium.com/wp-content/uploads/2016/08/Logo_White-round.png 1324 1326 Skipodium https://skipodium.com/wp-content/uploads/2017/03/skipodium-a2-300x71.png Skipodium2017-04-23 09:00:272017-04-24 17:39:43Why a blog?